Every four years Coca-Cola takes part in FIFA World Cup™. 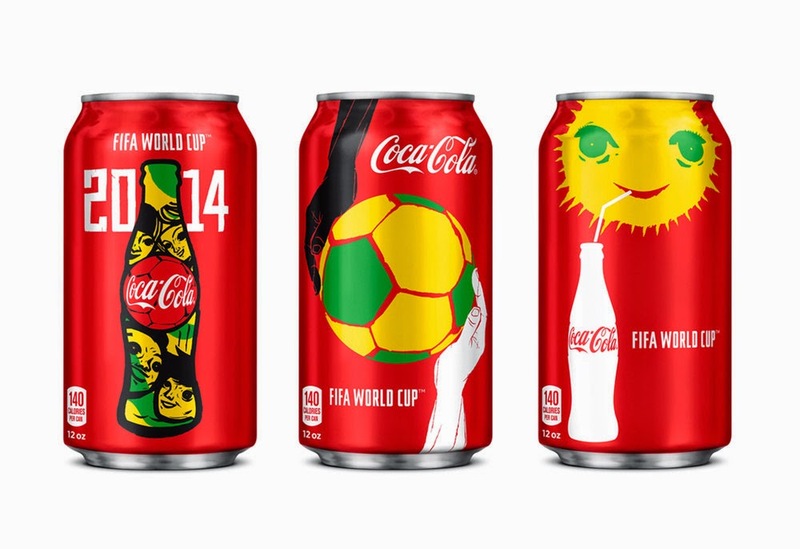 This year FIFA World Cup™ will be hosted in Brazil and in honor of the country, Coca-Cola has collaborated with São Paulo street artist Speto and UK design studio BGO to bring you a new limited edition of 2014 FIFA World Cup™ Cans. They feature the color and characteristic designs of Brazilian street art with the faces of four young people from Brazil reproduced in Speto’s signature graphic style.